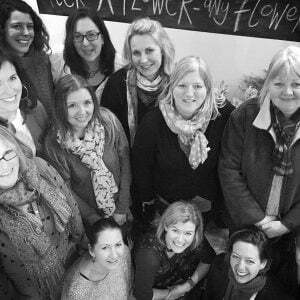 Tuesday marked the celebration of International Women’s day, a global day celebrating the social, economic, cultural and political achievements of women – what a perfect day to for Tallulah Rose to host a flower farmers meet up with so many inspiring ladies. Each of the growers then introduced themselves and told a little bit about their growing background and where they are with their business, some very ‘seasoned’, others ‘seedlings’! It was great for everyone to hear each other’s stories giving support, as well as inspiring each other too. Rachel then demonstrated a loose hand-tied bouquet most suited to British flowers and finished off with a lesson in packaging that quietened the room, everyone it seemed was eager to learn how to show off their wares in a professional way. 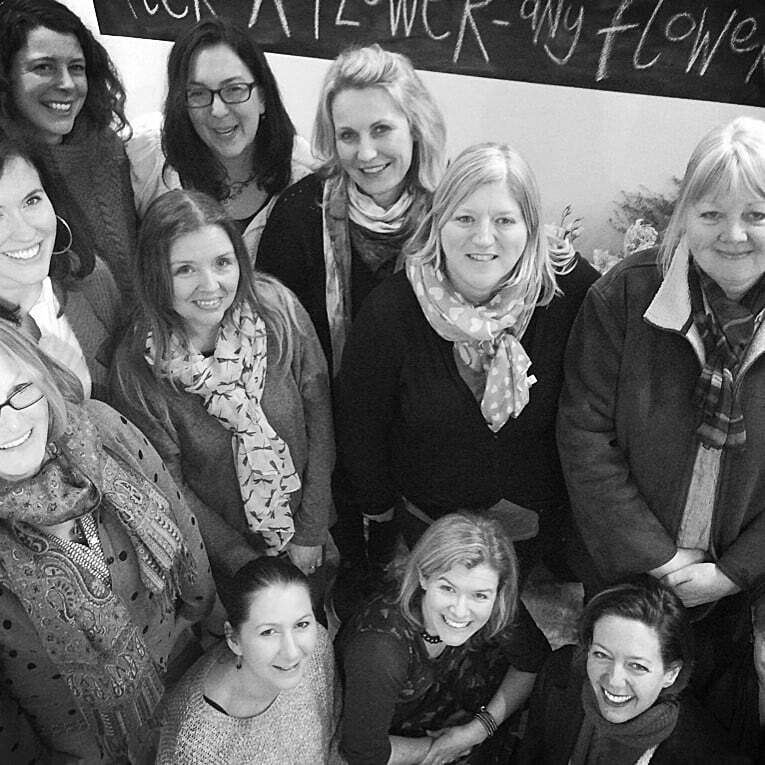 What a great day filled with lots of growing chatter and laughter! 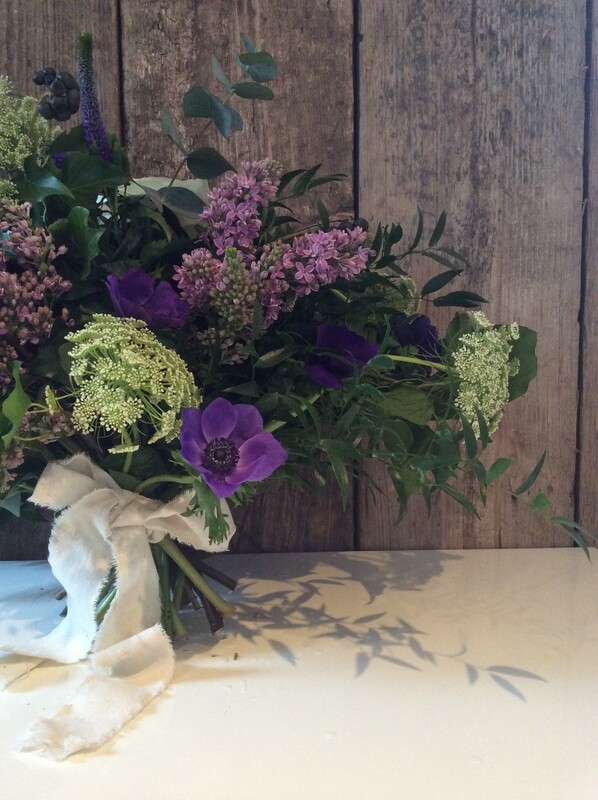 Whilst on the subject of growers, we are delighted that Polly Nicholson from Bayntun Flowers will be joining us for our ‘Dutch Masters Course in May – if you would like to find out more about the course please click here.